Your stop for Restaurant Equipment. 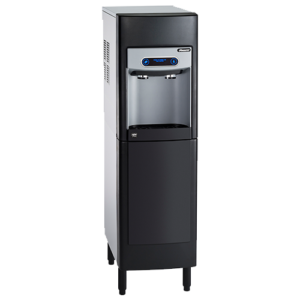 Find out how renting a commercial ice maker makes perfect business sense. 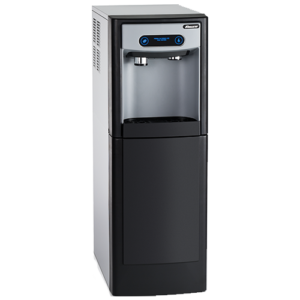 All Superior Water and Air Ice rental customers enjoy free ice machine service and maintenance, which means: free repairs, free parts*, and free regular sanitation. The result; a clean, reliable machine with no service bills. 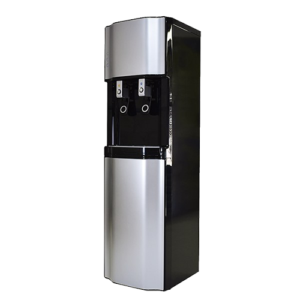 We know that having an ice machine down can be costly. Enjoy peace of mind knowing that, as our customer, you get priority service and our Same-Day Service (exclusive to rental customers). 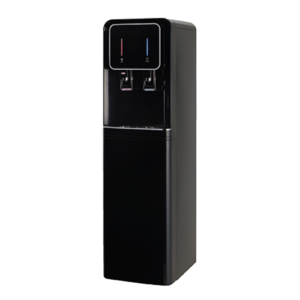 The Superior Water and Air Ice rental program lets our customers avoid spending thousands up front to buy an ice machine. You pay a small installation fee and an even smaller monthly fee. That’s it! Superior Water and Air Ice rentals are energy efficient using the latest technology to operate quietly and efficiently. Free repairs for life offer peace of mind. Annual free filter replacement and no cost maintenance. Enjoy immediate, after-hours service in case of emergency 24/7/365.